After the Dussehra and Diwali sales, Flipkart has kicked of there new Mobile Bonanza sale. Unlike the previous sale, the new Mobile Bonanza sale is limited to smartphones. 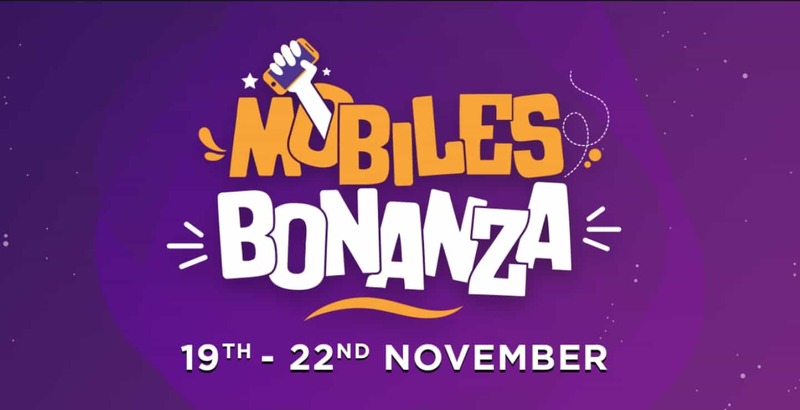 Mobile Bonanza sale is live now on Flipkart. I have selected some best deals available on this sale. 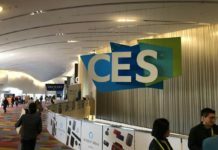 So if you are looking for a new smartphone, then do check out this article. 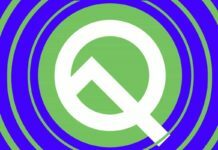 The Google Pixel 2XL boast a camera that is in a league of its own. It has a single rear camera with the dual autofocusing system. Pixel 2XL is one of its kind; it has got everything a user needs. It includes a big screen, fantastic camera, and a flagship processor. On regular days you can purchase Google Pixel 2XL for around ₹45,499, but right now in Flipkart Mobile Bonanza sale, you can buy this one for just ₹40,999. If you’re into smartphone photography, then Pixel 2XL is a must buy phone for you. One of the best things about this device is that it comes with free unlimited photo storage. This one is especially for those die-hard Nokia Fans. It’s a flagship phone from Nokia. Dual edge curved display, Snapdragon Processor, and Dual rear cameras are some high light features of this phone. This device can withstand both dust and water. The actual cost of Nokia 8 Sirocco is around ₹49,999 during the Bonanza Sale, you can grab this beast at just ₹36,999. The latest smartphone from Honor, the 9N will surely be an entertainment partner. Honor 9N is undoubtedly one of the best-looking smartphones available in the budget segment right now. It sports a 5.84 inch Full View display with a notch on top of it. Honor 9N is powered by Kirin 659 octa-core processor along with Turbo Boost mode. For photography, It has dual 13+2MP rear sensors and for selfies, there is the 8MP front camera. Honor 9N was launched at a price tag of around ₹13,999 but right now on sale, it can be purchased at just ₹ 9,999. That’s almost 4000 off on the original price. We know that good thing comes in a small package and Nokia 5.1 is one such device. It has an uncluttered design which makes the device handy to carry. With the 13+5MP dual rear camera and 8MP of front camera to provide better clarity. Nokia 5.1 Plus runs on Pure Stock Android Oreo 8.1, it will soon get Android 9.0 Pie update. It’s a budget phone from Nokia, It’s regular price is ₹ 10,990. Under Mobile Bonanza sale you can get this for just ₹10,499. Vivo has always been an ideal phone for selfie lovers because of the quality of the front camera. 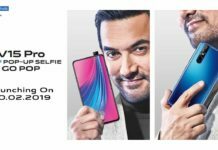 It features 16+2MP dual rear camera, a 16MP of front selfie camera with f/2.0 aperture which uses AI technology to take best shots possible. AI gives you a perfect setting to make every shot and video appear beautiful. There is a ₹2000 discount on V9 youth, it’s available at ₹11,990. Similarly, There are many offers on brands like OPPO, iPhone, Samsung, Infinix and many more. If you own SBI, ICICI and Axis Bank Credit/Debit cards you can get benefits of cashback offers as well. Flipkart is also offering No Cost EMI on many smartphones. शाओमी रेडमी नोट 5 प्रो के सामने टिक पायेगा नया मी A2 ?